DOCUBOX is East Africa’s only documentary film fund. 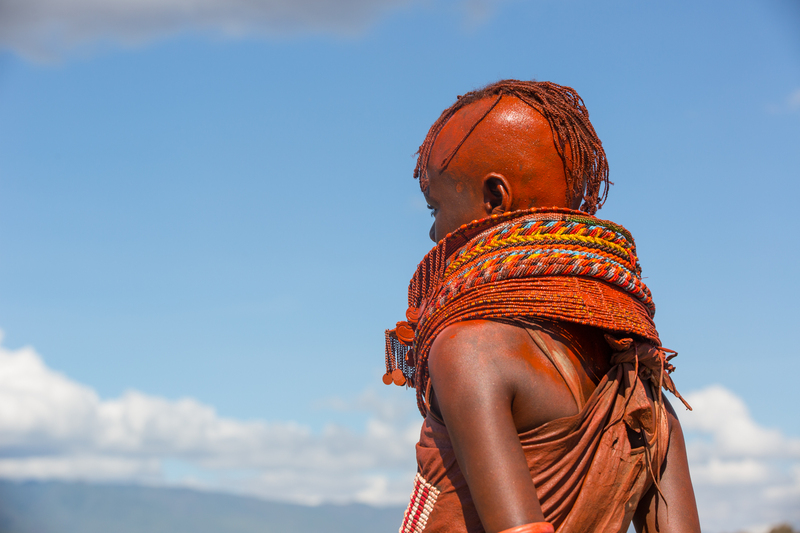 It offers East Africa’s growing documentary film community opportunities to learn, exchange ideas, network, and benefit from a nurturing environment. The fund provides financial support for competitively and transparently selected documentary film projects, hosts monthly documentary film screenings and other activities. DOCUBOX also serves philanthropists and foundations who want to contribute to film. It is the go-to space for all documentary film lovers and experts keen to familiarize themselves with the East African documentary film market or scene. A forgotten desert community grapples with the consequences of a big oil find on their land. Will the promised development be what they’ve always wanted and must they lose their traditional way of life? Turkana: Race for Resources observes the battle for the soul and the future of Kenya’s great Northern desert country. 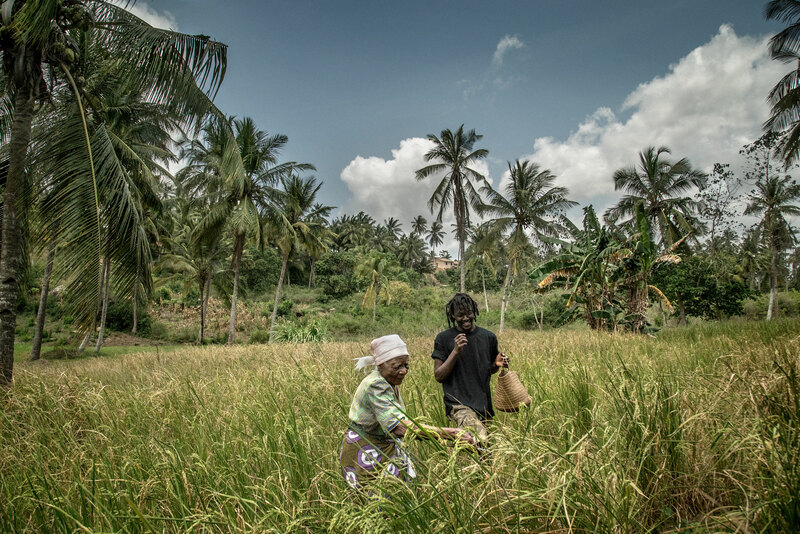 In coastal Kenya, a frenzied mix of consumerism & Christianity turns families against their elders, branding them as witches and stealing their land. 92 year-old Margaret stands accused by her sons, while her feisty daughters try to protect her. This dangerous dispute is seen through the eyes of grandson Karisa, who must choose which side he is on. 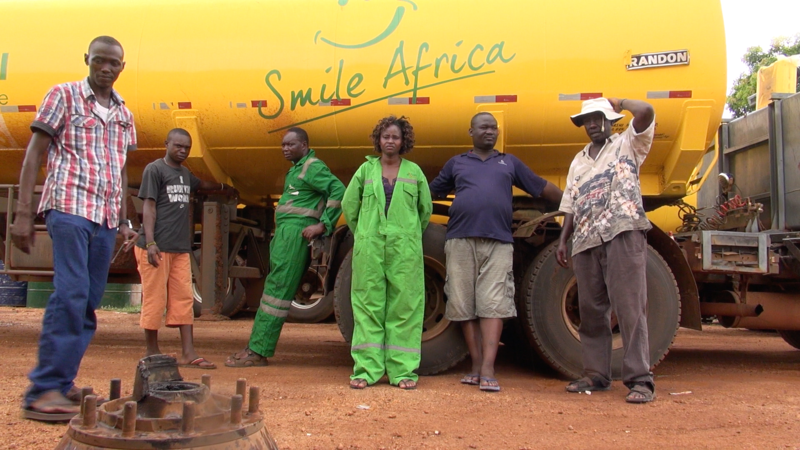 Driving a 20-tonne truck in the most notorious highway in East Africa covering over 1,000 miles is not for the faint hearted, but Evelyn, a 35-year-old mother of two conquers this male dominated job. 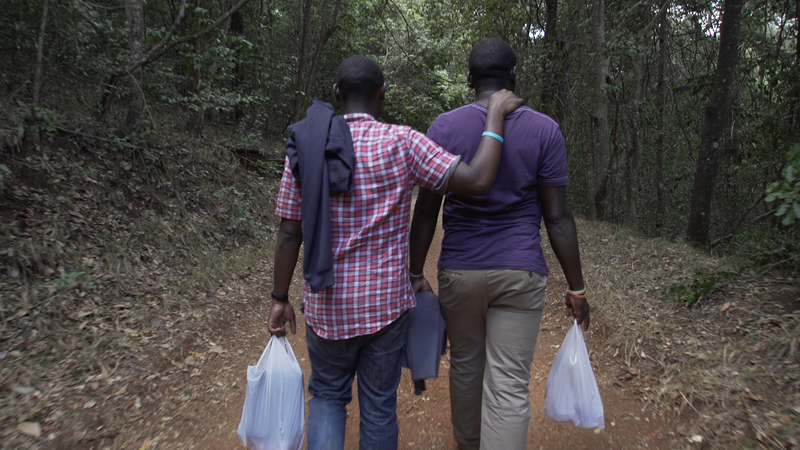 George, a gay Kenyan man, loves his father dearly and does all he can to be a good son to him. But being a good son has meant hiding his truth, as he is not allowed to love freely in Kenya. Being intimate with another man is considered a crime in Kenya. We explore George’s relationship with his father over four years, as he is torn between being a good son and being true to himself and the man he loves.